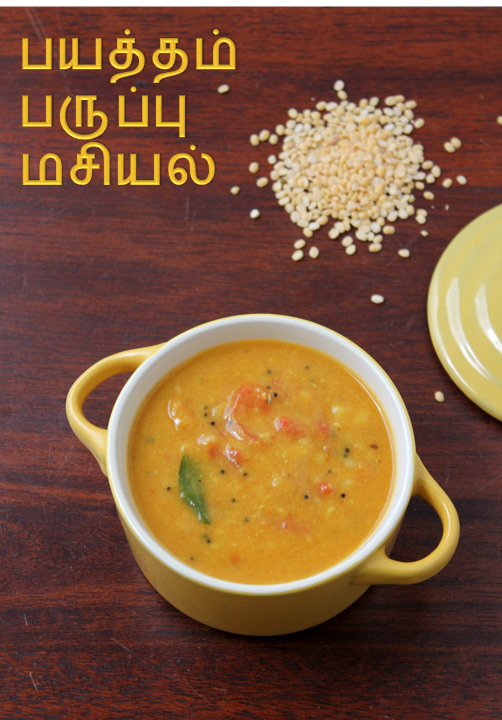 This is the first time I am trying this Paasi Paruppu(yellow dal) Masiyal. 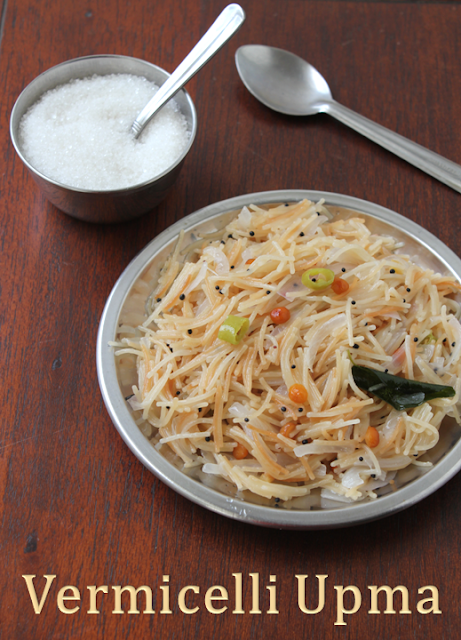 This is my Iyengar friend's recipe( i am not too sure if it is a Iyengar recipe).Whether it is Iyengar recipe or not it came out very well and was tasting heavenly. I really ran out of ideas and vegetables for the Kozhambu or main gravy today!! only then my friends recipe came to my mind and i decided to make it.It was simple and didn't need any vegetable other than tomatoes. It is very similar to the north Indian yellow dal. 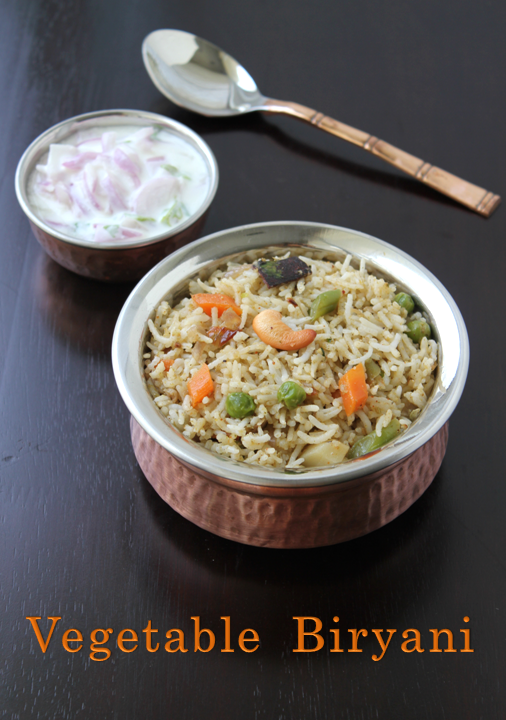 It tastes heavenly with hot rice and topped with a spoon of desi ghee.It is very simple to make that is why i have not posted step-wise pictures. Tomato Jam it is not very common in the stores. 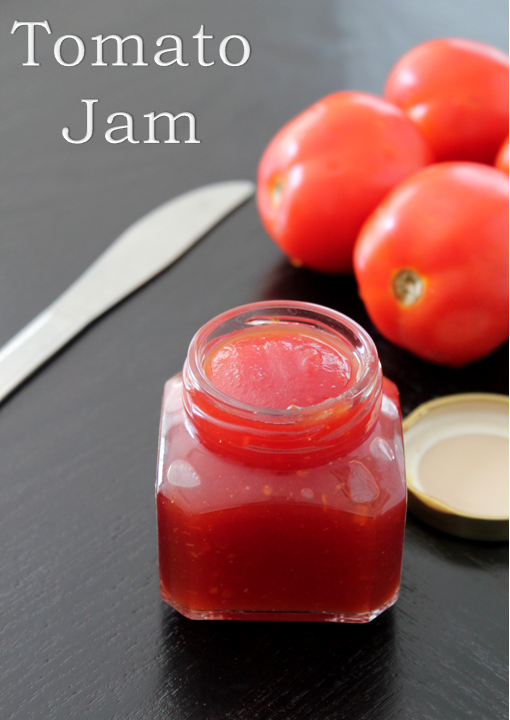 My mother used to make this Tomato Jam at home.Though it is very simple to make she made it very rarely because we would not eat bread that often in my house!! !Because it was home made and had no onion or garlic in it I remember my grand mom used to have it with pooris,chapathis and dosas because she would never eat the store bought bread or jam. It is a very healthy and kids friendly recipe because there are no preservatives.I thought it was a very rare recipe and would share it with all of you!!!!! I have not heard of this recipe before,until i saw it in chitra's food book.It was really interesting. There are two versions of this adai sweet as well as savoury. The savoury version recipe will follow soon!!! 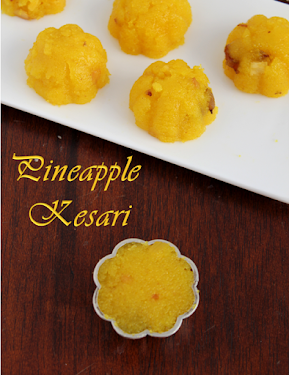 !It requires very few ingredients and quiet simple and easy to make.It is healthy too!! !It is a treat to people who have a sweet tooth.When i say this i remember that my cousin brother used to have jaggery with curd rice when we were small.I am sure there are lot of people are like that!I too love a little bit of sweetness in food!! !Anyway coming to this sweet adai it is a good variation from the normal chapathis or phulkas we have(one more variety).It is a good after school snack for kids!! 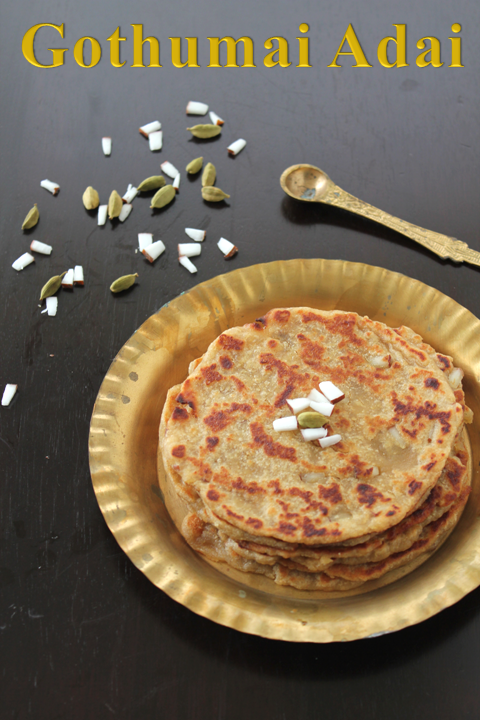 !The coconut pieces,cardamom powder and the ghee makes it really yummy!!! !